For many of us, gambling means buying the occasional lottery ticket on the way home from work, but the Internal Revenue Service says that casual gambling also includes raffles, casino games, poker, sports betting—and, yes, even fantasy football. When you win, your winnings are taxable income, subject to its own tax rules. The first rule is that you must report all winnings, whether another entity reports them to the government or not. For example, if you hit the trifecta on Derby Day, you must report the winnings as income. The second rule is that you can’t subtract the cost of gambling from your winnings. 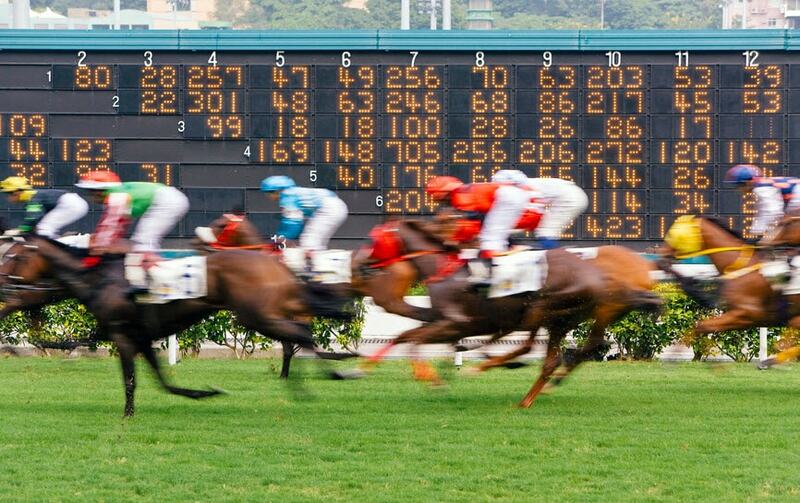 For example, if you win $620 from a horse race but it cost you $20 to bet, your taxable winnings are $620, not $600 (after subtracting your $20 wager). Cash is not the only kind of winnings you need to report. If you win a brand new laptop in a raffle, this counts as income, too. You must claim the item’s fair market value at the time you won it, which would generally be the amount you would have to pay for the item if you bought it new. Table games in a casino, such as blackjack, roulette, baccarat, or craps are exempt from the W-2G rule. This doesn’t mean you don’t have to claim the income and pay taxes on it if your winnings aren’t enough to warrant the tax form. It just means that the institution won’t send a Form W-2G. This means you can’t take the standard deduction for your filing status, which often amounts to more than a taxpayer’s itemized deductions. You’re allowed to deduct losses only up to the amount of the gambling income you claimed. So if you won $2000 but lost $5,000, your itemized deduction is limited to $2,000. You can’t use the remaining $3,000 to reduce your other taxable income. Does the tax picture change if you don’t just dabble in gambling, but actually make your living at it? Yes and no. Deductions from losses that exceed your winnings still are not allowed. The U.S. Supreme Court ruled in 1987 in the case of Commissioner vs. Groetzinger that deductions for losses cannot exceed the income from winnings. If you regularly pursue gambling with the intention of making a profit, then it’s effectively your day-to-day job. Rather than claiming your winnings as “other income” on your Form 1040, you can file Schedule C as a self-employed individual. Meals and travel expenses if you attend tournaments. The downside of going pro is that you’ll have to pay self-employment tax (Social Security and Medicare) on your winnings.